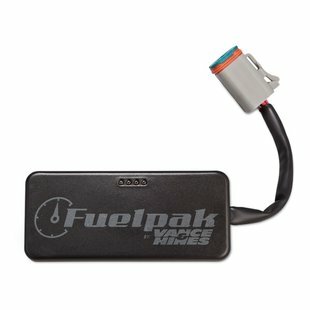 Vance & Hines Fuel Pak Fuelpak Tuner FP3 Harley 2014-up Can Bus Models.The Fuelpak FP3 has revolutionized fuel management for all new Harley-Davidson models using the HDLAN (CAN Bus) system as well as J1850. 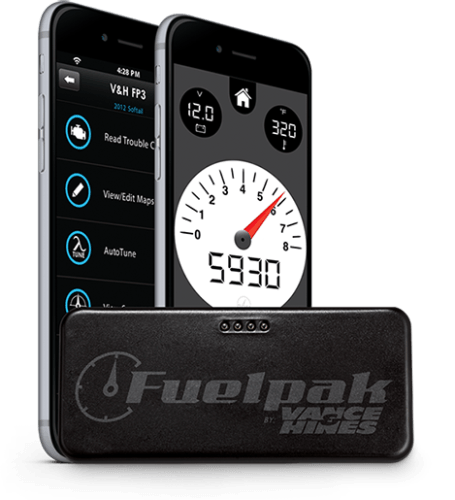 Vance & Hines Fuel Pak Fuelpak Tuner FP3 Harley 2014-2019 Can Bus Models.The Fuelpak FP3 has revolutionized fuel management for all new Harley-Davidson models using the HDLAN (CAN Bus) system as well as J1850. 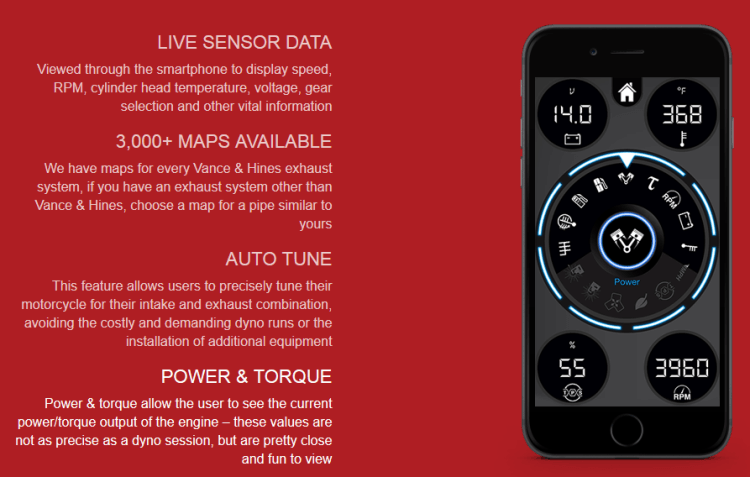 This feature allows users to precisely tune their motorcycle for their intake and exhaust combination, avoiding the costly demanding dyno runs or the installation of additional equipment. 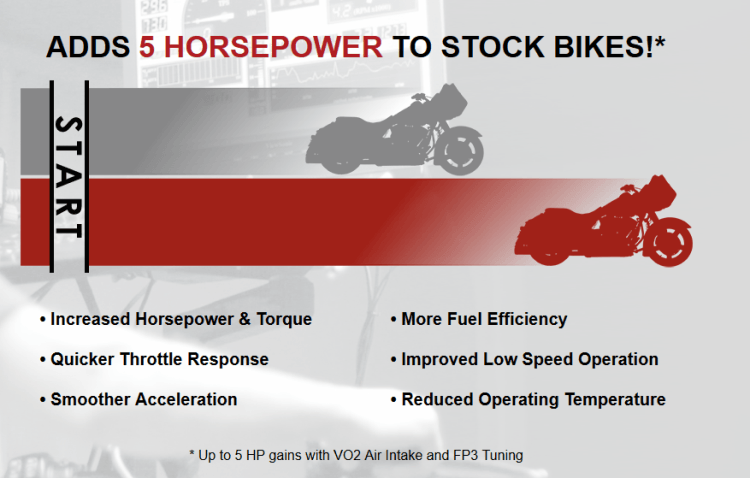 Power & torque allow the user to see the current power/torque output of the engine - these values are not as precise as a dyno session, but are pretty close and fun to view.